SAN ANTONIO — Nov. 14, 2018 — Dr. Terry Alger, a director in the Powertrain Engineering Division at Southwest Research Institute (SwRI), will receive the 2019 Edith and Peter O'Donnell Award in Technology Innovation. The award, presented by The Academy of Medicine, Engineering and Science of Texas (TAMEST), recognizes Alger for his role in developing vehicle engine technologies that lower pollution levels and improve fuel economy. "The TAMEST award is a tremendous honor, but I would not be in this position without the great support of SwRI and the hard work of my colleagues," Alger said. "Everything we have achieved over the years has been a true team effort." 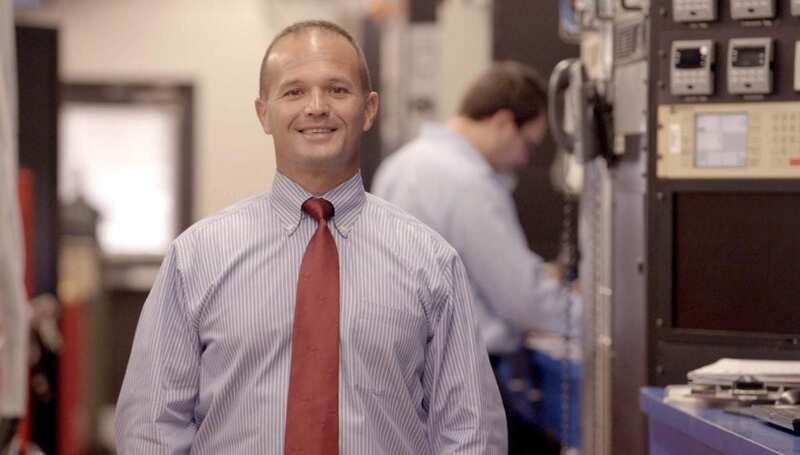 Alger is the principal inventor of numerous vehicle engine technologies that have improved efficiency and reduced emissions. Two of his inventions –Dual Coil Offset (DCO™) Ignition system and the Dedicated Exhaust Gas Recirculation (D-EGR®) engine — have won R&D 100 Awards, which recognize top innovations from around the world. He is currently researching novel hybrid engines, the use of connected and autonomous features to improve fuel economy, and the causes and prevention of abnormal combustion. "Dr. Alger loves to solve difficult problems," said SwRI President and CEO Adam Hamilton. "While he's still mid-career, he already has 23 patents and numerous other awards. He continues to innovate on a daily basis." Alger will be honored during the O'Donnell Awards dinner and reception on January 15, 2019, at the TAMEST Annual Conference in Horseshoe Bay, Texas. Alger is the second SwRI staff member to receive the prestigious O'Donnell award. Dr. James Walker, a director in the SwRI Mechanical Engineering Division, received the 2014 O'Donnell Award in Technology Innovation for his achievements in the field of impact physics for space exploration and defense. For more information on Alger's work, visit https://www.swri.org/industries/automotive-vehicles-engines-drivelines. To learn more about TAMEST and the O'Donnell Awards, visit http://www.tamest.org.